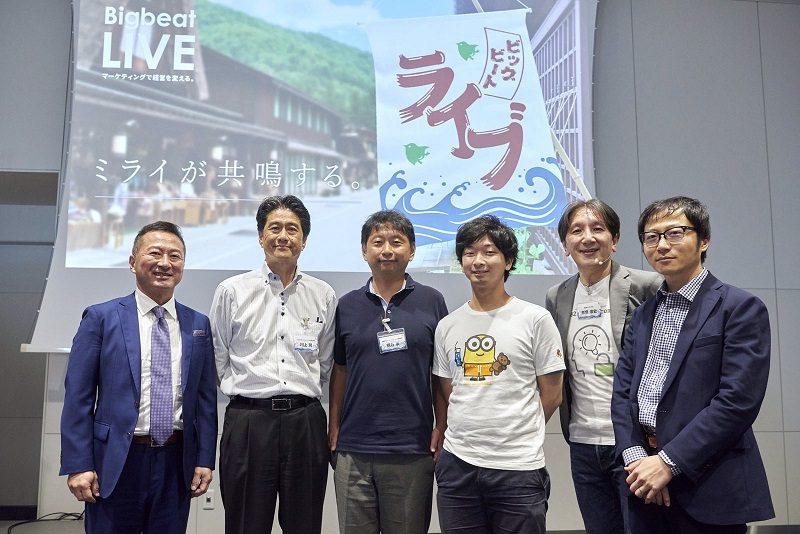 Bigbeat Inc. is a B2B advertising and marketing agency based in Japan. We provide a comprehensive, one-stop service for marketing communications in the B2B industry. Many of our clients are foreign firms looking to develop and expand their businesses in Japan. 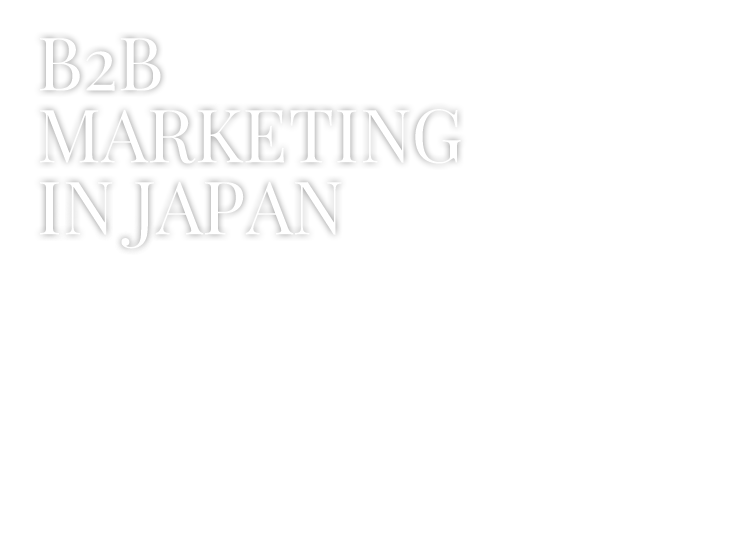 We provide support for marketing communications and embrace working relationships to help with business development and expansion in Japan. At Bigbeat, we have a thorough understanding of each industry’s market background, culture, and business practices. We provide localization needs to create global messages that fit each unique industry situation. 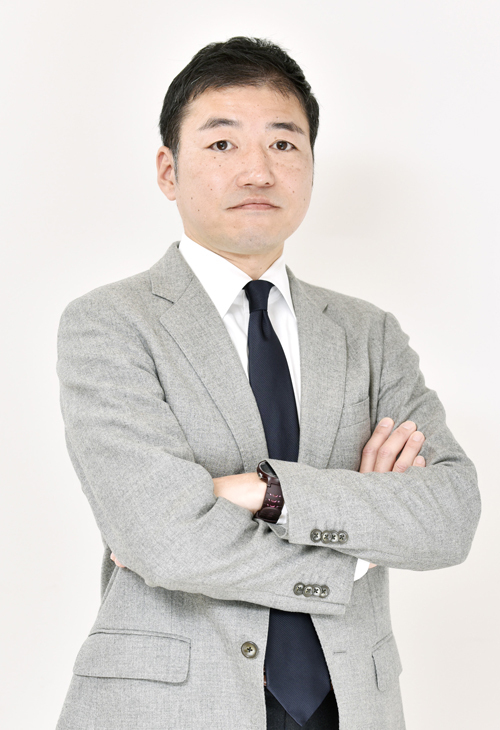 President Hamaguchi has over 30 years of experience in the B2B marketing industry working with major Japanese, American, and European IT companies. His interests include rock music, golf, his wife, and traveling. He started Bigbeat for a love of two things: advertising and rock. He began learning how to play the electric guitar when he was 12 years old and, as an avid explorer, has backpacked to many parts of the world in his 20's. Most recently, he has roadtripped from Yosemite to San Diego all while staying at a number of unique motels along the way. Fukuyasu was raised in the United States and Colombia when she was a child and learned to speak English, Spanish, and Japanese while growing up. She used to be the Executive Assistant for President Hamaguchi's former client. After entering Bigbeat, she handled a multitude of conferences, seminars, and golf events. She often receives words of gratitude from her clients as her powerful work moves the hearts of the people she encounters. Due to her superhuman energy and speediness in her work, she is often called an otherworldly being at the company. Kataura spent his teenager years in Connecticut in the United States. As a result, his English is often times said to be much better than his Japanese. 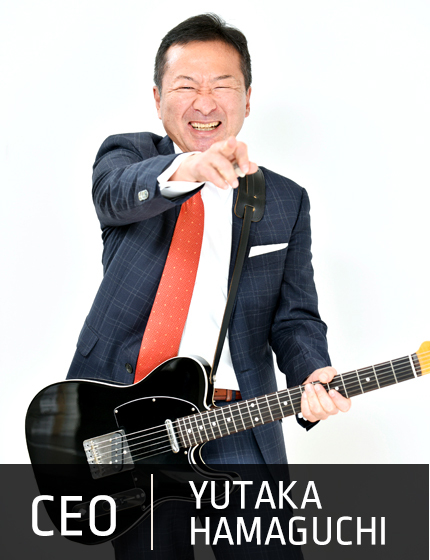 He is the vocalist for Bigbeat's in-house rock band, but the band is currently on hiatus due to differences with the guitarist on the direction of the music... Recently, beginning with Vietnam, he has been flying back and forth producing many events in Asia. His special ability is being able to sleep anywhere. Suzuki joined Bigbeat because she loves festivals and events and most of her earnings are said to either go to food, clothes, or theatergoing. 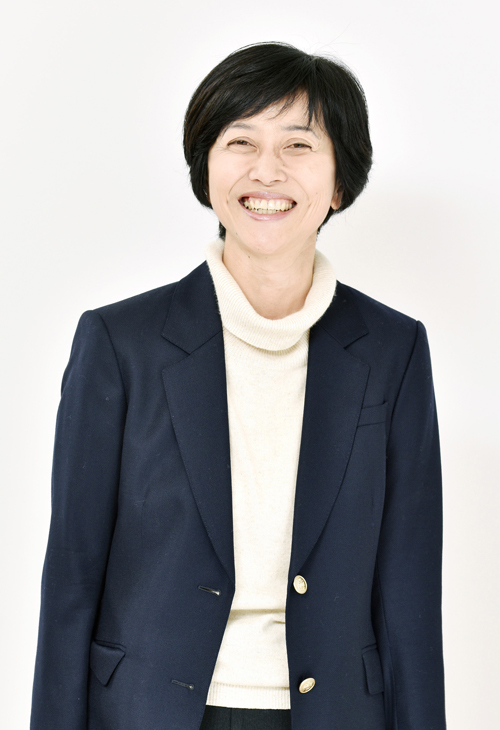 She is a theater-fanatic and goes to see more than 80 stage performances a year; anything from small theater to imperial theater, from straightplays to musicals, but her particular favorite would have to be 2.5D plays. She has a penchant for talking to clients and a talent for making sure business runs smoothly. 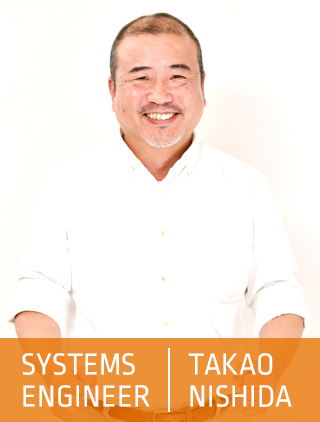 Shimada has been engaged in marketing in the BtoB industry for over 20 years at several advertising agencies. 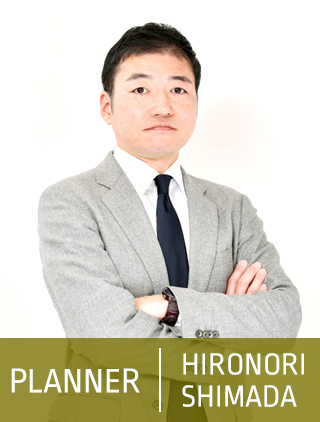 Currently, he is involved in planning for our company and our client companies. During his college days, he was part of the Automobile Club, participating in motorsports rally competitions from then until his 30's, and majored in movies, enhancing his creative side. His current hobby is running marathons, previously competing in the Tokyo marathon, and reading mystery books by Lawrence Block. He enjoys eating ramen for lunch. Originally from California, Jennifer joined Bigbeat in 2017. She studied abroad in Japan during college and from that experience desired to live and work in Japan in the future. After college, she worked at a foreign trade company in California as an Executive Assistant handling import/export, marketing, and research. Thereafter, she moved to Japan to broaden her skills and go global. 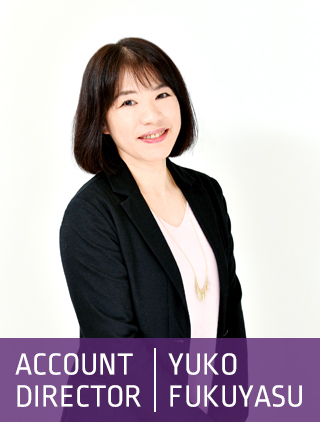 Acting as the bridge between Japan and America, she handles the company's PR and assists the team with global projects. Her hobbies include reading, fitness, and watching amazing cinema. She also loves coffee and puppies. 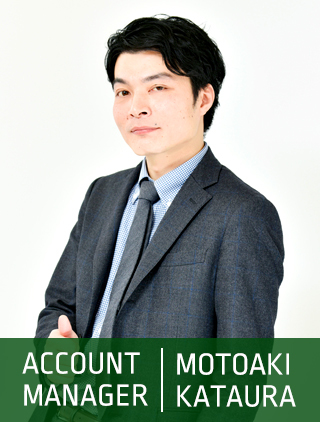 Taihei joined Bigbeat after previously working at an design company for 7 years handling store design and graphic design. As the Creative Director, he engages in concept development, visual development, and various kinds of advertising and tools creation for IT events. He manages planning and design for company advertisements, product advertisements, catalogs, and space design for exhibitions and conference events. Every year, he dons his traditional Japanese wear and participates in the traditional summer festival of his hometown, Hachioji, something he's done since he was a kid. He's also an outdoor fitness-enthusiast. Kanno started his career as a print designer, moving to web designer and is now currently focused on directing website creation for BtoB companies and event sites at Bigbeat. He is well-versed in event management having experience in bar management (he even used to DJ). 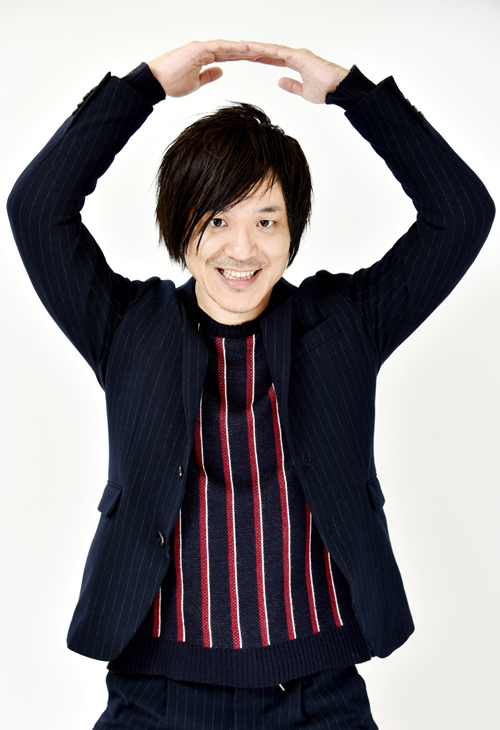 In his off-time, he enjoys watching sports like wrestling and basketball. After doing combat sports for 10 years, he is currently practicing Judo, fencing, and Taekwondo. He enjoys the lively atmospheres of events and company parties and particularly shines during the nighttime. He is a sucker for overseas TV dramas. 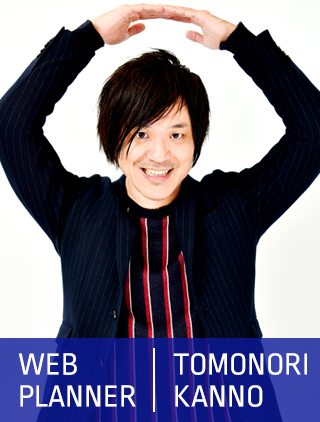 Nakanishi moved to Tokyo and became the Web Director after accumulating 6 years of experience as a web designer at a production company. She manages more than 50 web-based projects a year, is very skilled in Adobe Illustrator, and even does character design. Her hobbies include roadbiking, gaming, and sewing, and she is also a certified ski instructor hailing from her hometown of snowy Hokkaido in northern Japan. She is known as the company comedian, having a knack for making any situation light-hearted. 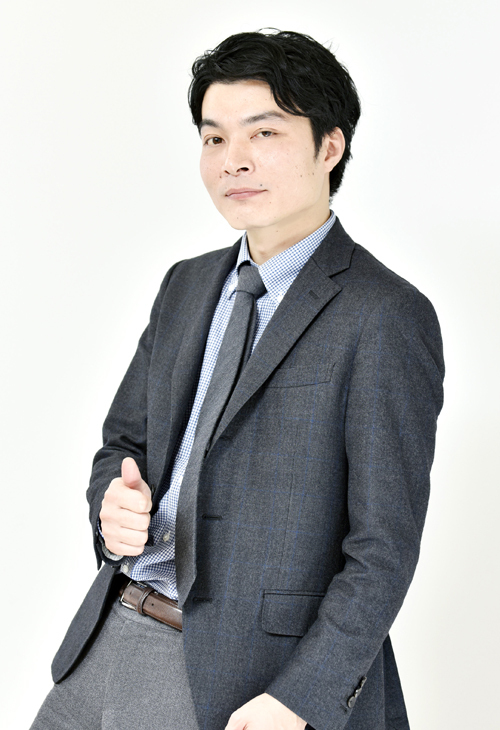 Nishida is the Systems Engineer and drummer at Bigbeat. He developed B-studio, an open-source content management system (CMS) at Bigbeat. Before joining Bigbeat, he worked as an independent systems engineer contractor for an IT company. 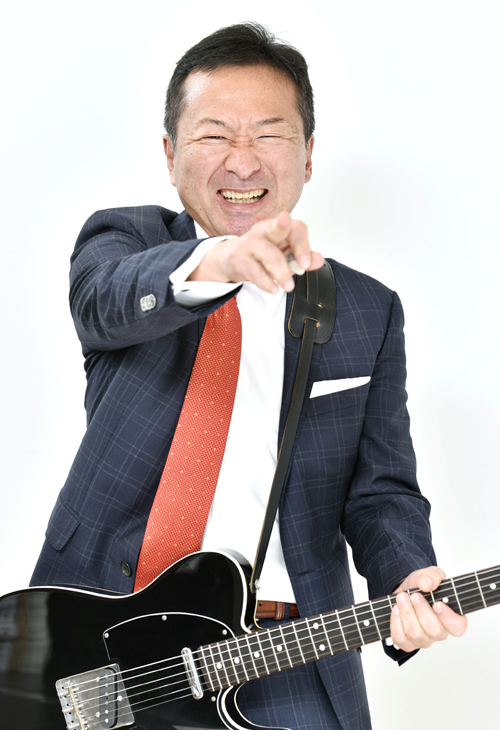 He was classmates with President Hamaguchi during their junior high and high school days and they formed a rock band together then (and now). Recently, his favorite drummers are Chris Coleman and Ian Paice. His enjoys drinking Four Roses, a straight bourbon whiskey from Kentucky, and looks forward to ocassionally drinking at night together with his 3 daughters. 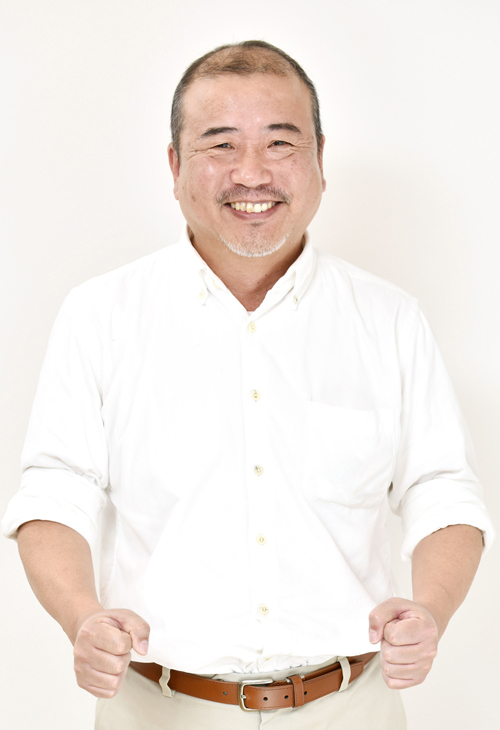 Yamasaki has been a company director of Bigbeat since its establishment. 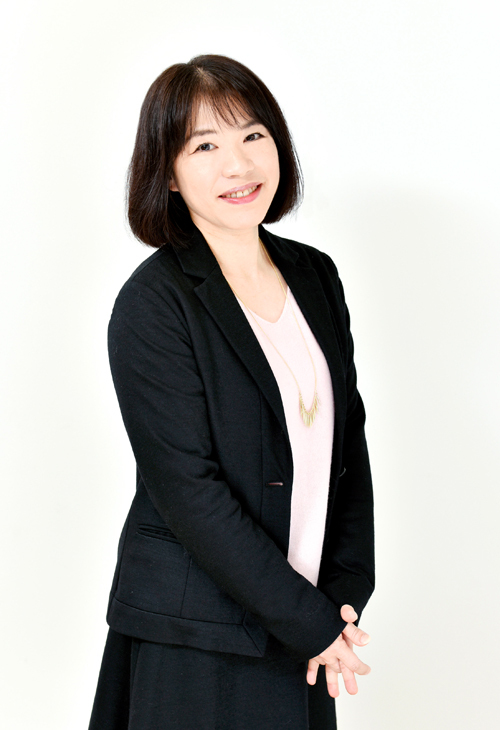 She has been involved in the management and administration of Bigbeat and currently supervises the event office team. 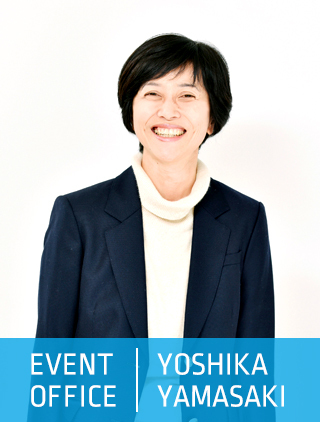 She used to follow an amateur band around on tour during her school days where she met President Hamaguchi. On her days off she enjoys searching for delicious bakeries. While her body is strong and healthy, she wants to travel to the African Savannah to see the wild animal herds. Her hobbies include doing yoga, golf, traveling, reading manga, and watching movies. Transmitting news from Bigbeat Inc. relating to marketing, sales promotion, business management, and other news surrounding the Bigbeat world. How to be the "company chosen" in the era of change. Part 2.